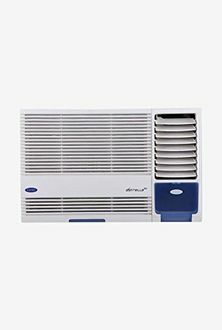 Carrier window air conditioners are designed creatively to meet aesthetic requirements of their customers. These air conditioners are sleek and modern which lends them an elegant feel. 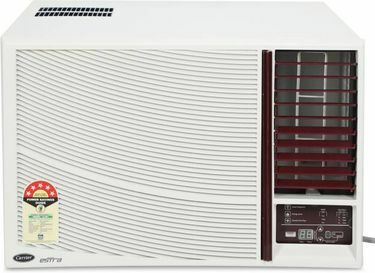 Carrier window AC prices in India are available in a wide range to suit every budget. 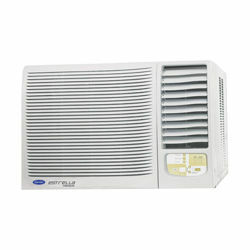 Powerful machines such as the Carrier 1.5-ton and 2-ton window ACs have been made available to you at the best prices. 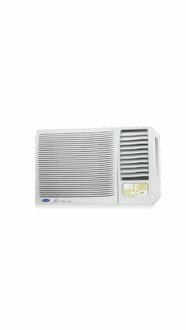 Bestselling Carrier window ACs have been included in the selection below to let you know of the most popular models. 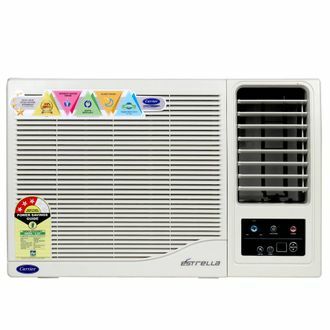 Buy Carrier window ACs at the lowest prices in India using mysmartprice.com's price comparison feature which shows you the best price of buying a Carrier window AC. 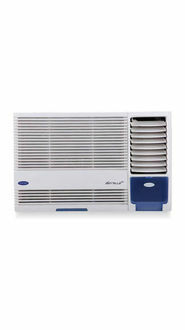 This price list is updated on a day to day basis to bring to you the latest models and prices of Carrier window ACs. We have accumulated prices from stores such as Flipkart, Snapdeal, and Amazon to give you the freedom of choosing the lowest price. 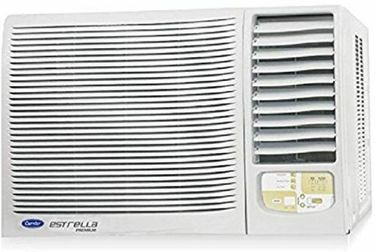 If the price of Carrier window AC is different for you from what is shown above, it is due to varying tax rates in different states in India. The prices shown above are valid only in major cities such as Mumbai, Delhi, Bangalore, Chennai, Hyderabad, Kolkata, and Pune.